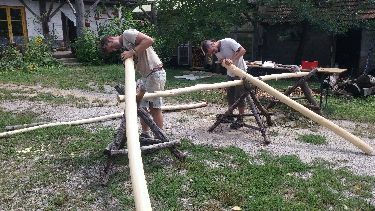 From March to November we host volunteers that want to learn about a different lifestyle. We select adventurous people that are looking for alternatives to absorbing jobs. 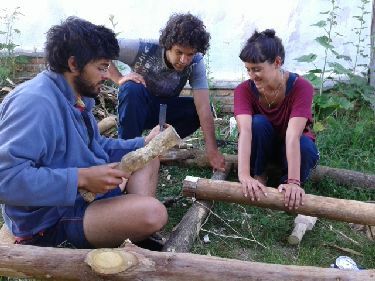 They come to Bogata Suma for a month or longer, and we teach them about a self sufficient, independent life, about the ways of nature and permaculture, about teaming up with nature to feed the earth, the soil, wildlife and ourselves. We aim to inspire these people to life a simple, fulfilling life in the countryside, in harmony with nature. 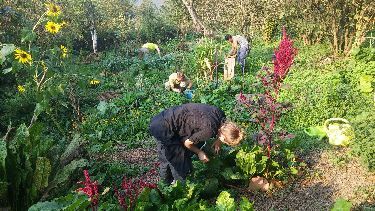 Volunteering at Bogata Suma is like having a permaculture retreat. 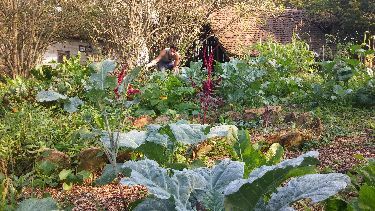 You can learn all about permaculture and a sustainable, self sufficient lifestyle while being in a beautiful permaculture homestead. Peter can help you on your personal path to a fulfilling life for you; Barbara gives you tools to live more in harmony with nature. 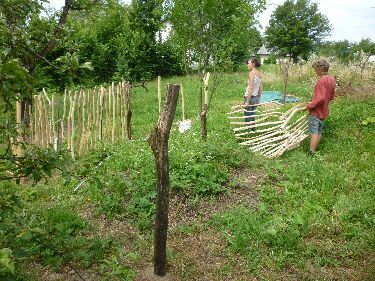 In a program for 4 or more weeks you can learn about permaculture, the ethics and it's principles and how to make that practical in life. 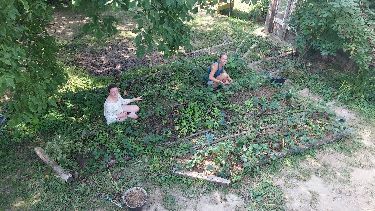 For us permaculture is about designing your land and your life, so you can expect to see many examples. 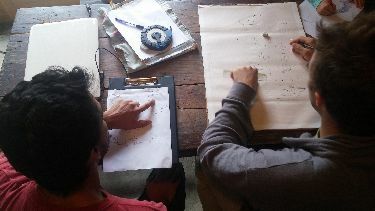 We can discuss the permaculture designs for our land (overall design for the land, nut orchard design, chicken garden design, grey water cleaning swim pond design...) and the ones we made personally. 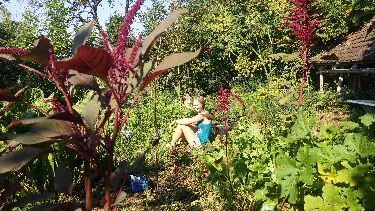 Like Barbara's permaculture facilitator pathway design and Speak fluent Croatian pathway design. 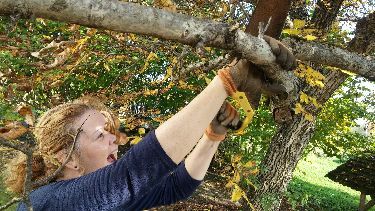 You can learn about organic gardening, no-dig, polyculture and companion plants, several ways of composting and mulching, about how we keep our animals happy & healthy, how we ferment and make bread, yoghurt, wine, kefir and kombucha. Of course we also make our own mayonaise, ketchup, crackers and cookies. 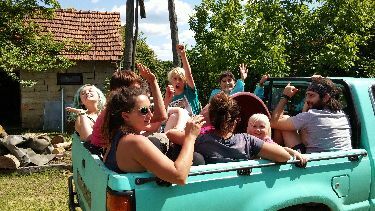 If you are interested and you can stay for a month or longer, you can write us (Peter and Barbara) about you, what you want to learn for your future, your skills and in what way you want to live your life. "Nearly never leaving and having a daily party because of it, the place keeps you there despite planning other things. Building a roof together & you being the most gracious and generous hosts I could wish for. You are brilliant examples of how to live well."